MEMORIES ARE EVERYTHING! DON’T LET YOURS FADE AWAY! 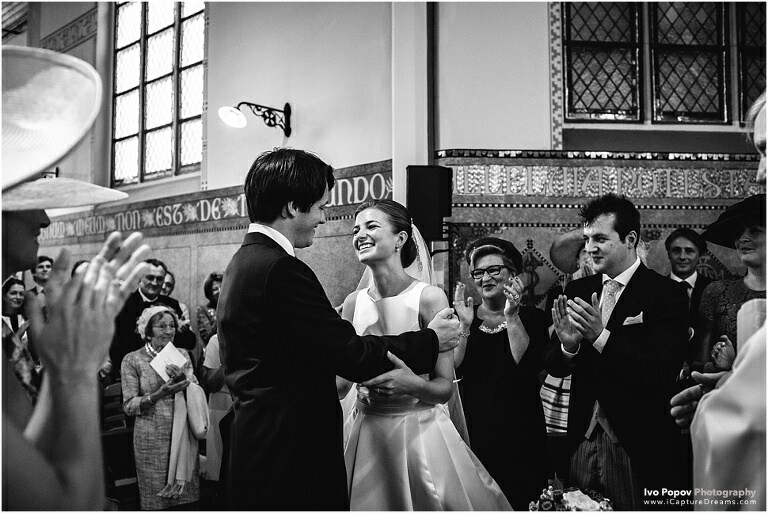 A.I am a professional wedding photographer in Brussels, Belgium. 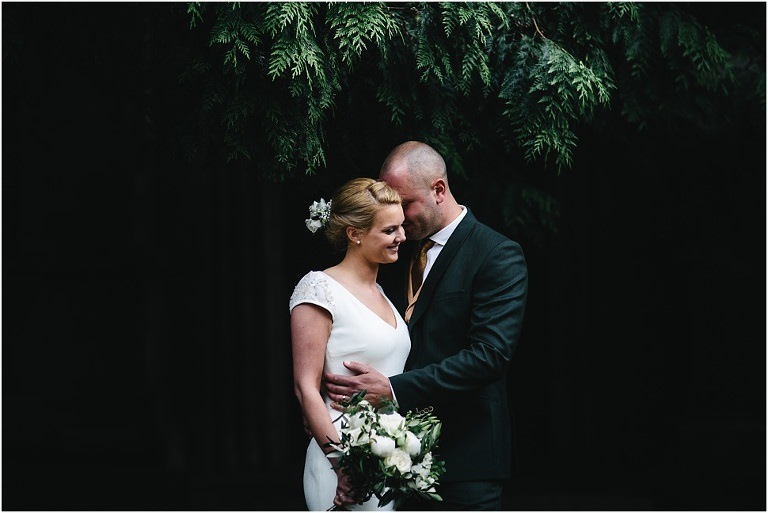 I photograph weddings everywhere in Belgium and Internationally. In the last few years I have photographed weddings in Belgium, France, Netherlands, Luxembourg, UK, Ireland, Germany, Italy, Austria, Bulgaria, Romania, Brazil, India, Azores Islands, U.S.A. and U.A.E. Q. Do you travel for weddings? A. Yes! I do travel everywhere in Belgium, Europe and Worldwide! Up until now I have photographed weddings all over Europe as well as Brazil, Dubai, India and more. No place is too far! Please contact me for more info! Q.How would you describe your photography style? A. Fun, creative, modern, contemporary. I am a photojournalist looking for the real moments: emotion, joy, tears and happiness. I do care about making great images. And I smile a lot 🙂 I shoot weddings, portraits and just about anything else I can get my cameras on. Over the years I’ve worked hard to provide beautiful images to every couple that I shot for. A. Please email me at ivo.popov@gmail.com and I’ll send you more information about pricing and packages. If it’s easier for you we can also meet in person and discuss all your ideas and questions! If you live far away we could do a Skype / FaceTime call! Q. How long have you been photographing weddings? A. I started photographing weddings professionally 12 years ago. Over the last few years I have been accepted and awarded from the world’s most prestigious wedding photography associations – ISPWP, WPJA and the “Fearless Photographers” association. I am the only Belgian based wedding photographer featured on all of them! Q. Do you do other types of photography? Q. How do we know if you are the right wedding photographer for our marriage? A. Have a look at my wedding portfolio. Also check the images on my blog with my recent work. If you like my work please contact me and we will meet in person to discuss details and ideas for your wedding day. I will also show you some album samples. Q. What kind of equipment do you use? A. I currently use 2 x Canon 5D Mark III and 2 x Fuji (X-Pro 2 and X-T2) and pro grade lenses. I always carry backup equipment with me! Q. How many photos do we get? A. I never limit myself to a certain amount. For an 8-hour wedding I usually provide no less than 600 edited images. For a full wedding day, mu clients usually get around 700-900 images. Q. How long do you process the pictures after the wedding day? A. Once your wedding is over, the fact is the only thing you will have to remind you of your special day is the memories, stories and photographs. The cake will be eaten, the dress will be stored and the flowers will fade. Because of the importance of your images, it may take up to four weeks for me to edit your wedding images (often quicker). Q. Do we get to keep the digital files? A. Yes! Every package that I offer includes all final wedding images in high resolution and in social media optimised size (for emailing or sharing on Facebook, etc..). Q. Do you offer wedding albums? A. Yes, I do offer a number of different high end wedding albums and books. Contact me for more info. You can check sample albums when we meet in person. Q. We saw that you offer an “Engagement” photo shoot – what is this? A. Essentially it’s a chance for me to capture two people in love who want to share it with the world, or just between themselves. More than that, it’s an opportunity for you to work with me before the wedding day, to see how I work and for me to get to know you better as a couple. 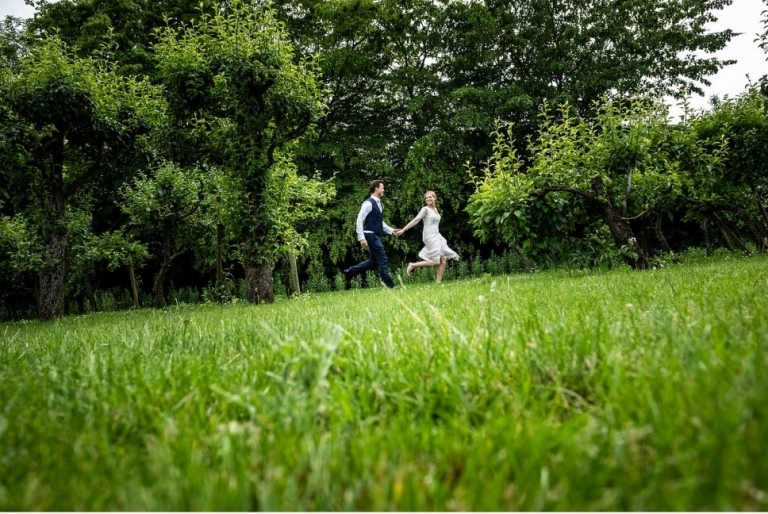 You can use these beautiful photographs to create “save-the-date” cards, post them on the wedding websites, as announcements and even to incorporate them into the wedding day as decor pieces. I can also create a slideshow that you could play on the wedding day! I offer engagement sessions anywhere in Europe. Check out my Portfolio and Blog to view some of my latest engagement photos. Q. We saw that you offer a “Trash the dress” photo shoot – what is this? A. Basically a photo session after the wedding day. We can get as crazy and creative as you like! It all comes down to one thing and that’s having some gorgeous images taken back in your wedding dress! I offer after wedding sessions anywhere in Europe. Check out my Portfolio and Blog to view some of my latest engagement photos. Q. How long before the wedding do we need to book you to make sure that you can be our wedding photographer? A. Most of my clients usually book me 6 to 9 months before their wedding day. I’ve had clients booking me a month before their wedding or two years in advance. Contact me here to make sure I am available for the date of your wedding!